Baby Bart. Growing Up. 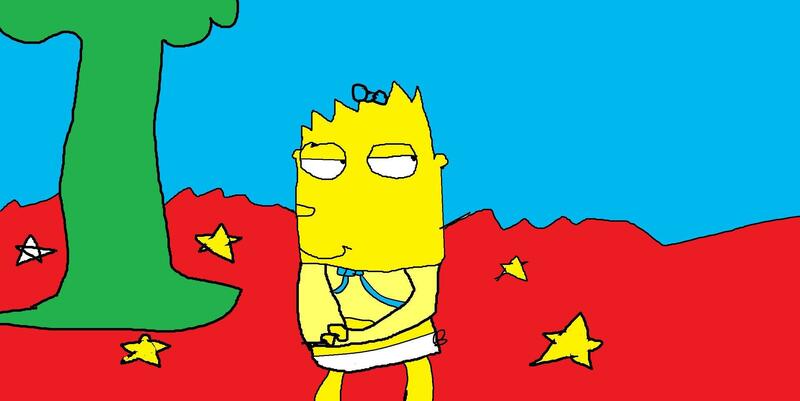 I made Bart Were a Bow Cuz he is the parody of Loyal दिल Dog. HD Wallpaper and background images in the द सिम्पसन्स club tagged: baby bart.. This द सिम्पसन्स fan art contains मोबाइल फोनों के लिए, हास्य पुस्तक, मंगा, कार्टून, एनीमे, कॉमिक बुक, and manga.